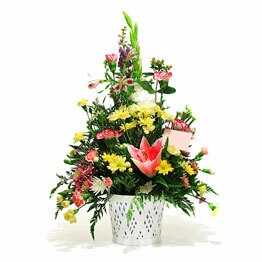 Floral hub’s team of experienced designers make beautiful, colourful and elegant flower baskets which are delivered anywhere in Melbourne. 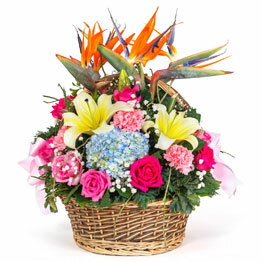 We deliver Melbourne wide with our speedy delivery network with same day delivery. 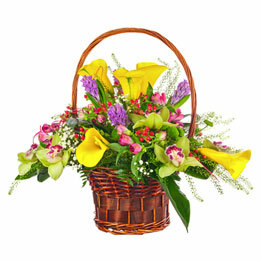 Alluring flower baskets are a perfect gift at any special occasion. 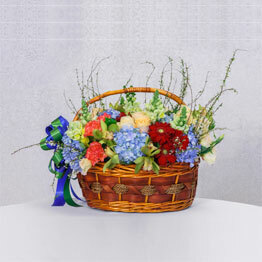 Exceptional and exclusive combination of floral arrangements and blooms presentation in a Flower Basket by Floral Hub to show your special taste and love on any occasion. 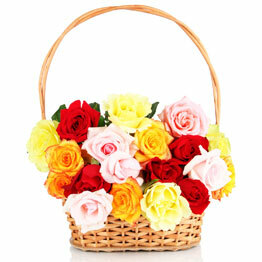 A basket full of flowers would be loved by anyone. 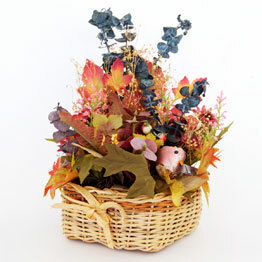 It will be a good gift for the sick people in the hospital. 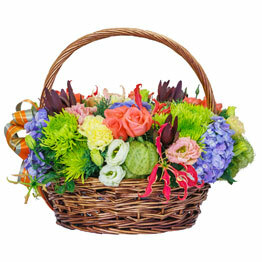 You can take the flowers in basket on a wedding. It will make the bride and groom happy. 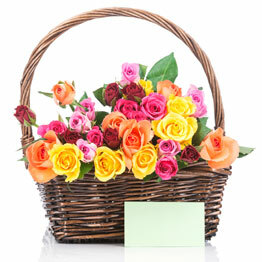 Secondly, if you have a beautiful basket of flowers, you can re-use them in different places. 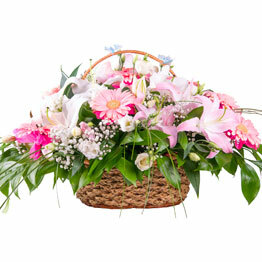 The florist of Melbourne can make you excellent flower baskets. 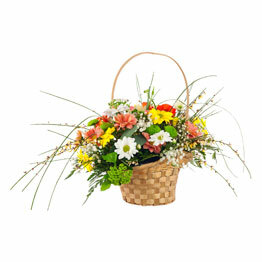 The flowers in basket can be delivered at your door step using our fast delivery service. There are various events that take place in a company. Those events are known as corporate events. 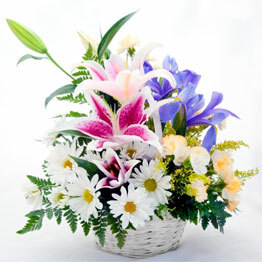 Whether it is promotion day or any event in your company, you can always décor the events with corporate flowers. 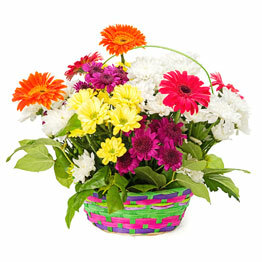 You can send corporate flowers to your colleagues when they are promoted in their offices. 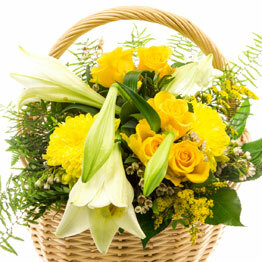 You can send those flowers with Melbourne same day delivery service.